Along with the overwhelming majority of supporters we welcome the appointment of Ole as our permanent manager. Over just a few short months fans have witnessed a turnaround that even the most optimistic could not have predicted. Results on the field have been delivered through the playing style and team ethos that successive managers, since Sir Alex stepped down, were unwilling or unable to create. 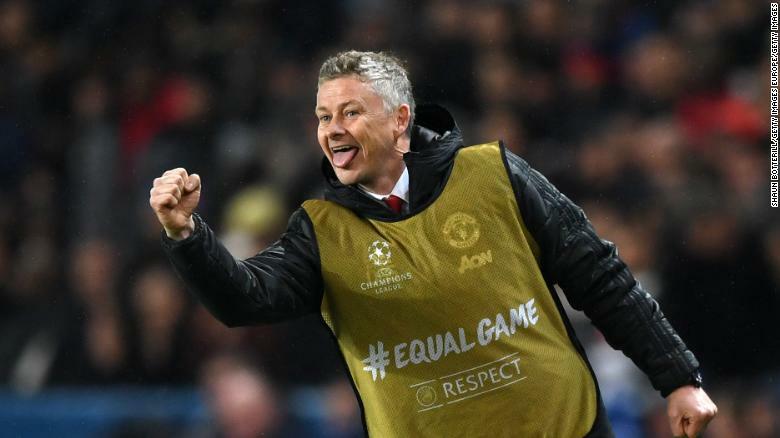 Following that night in Paris, in the eyes of many fans, he has already given us the best night since the Ferguson era and we can be confident that more will follow. Ole’s considerable achievements in such a short time are however still a work in progress. It is now essential that the Board back him fully in providing financial resources for world class signings to strengthen squad further and the right expertise & infrastructure to facilitate long term player recruitment and academy development to re-establish the 'United Way'. We've long advocated the appointment of a Director of Football as the presence of professional football people at the most senior level to support the manager and guarantee a ring-fenced budget is important to allow us to once again compete and deliver trophies at the highest level.